On March 22, Indonesian national airline Garuda Indonesia confirmed that it had sent a letter to aircraft manufacturer Boeing requesting to cancel its order of 49 737 Max 8 jets, a deal thought to be worth in the region of $4.9bn. The airline said that its passengers had lost confidence in the model – which has been grounded in dozens of countries – after two high-profile crashes in the past five months. In total, 346 people have died following accidents involving fellow Indonesian airline Lion Air and Ethiopia’s flagship carrier, Ethiopian Airlines. While this is the first recorded order cancellation for the aircraft, several other airlines have reportedly threatened to withdraw their purchases – putting Boeing’s reservation list, worth over $600bn, in jeopardy. Reports indicate that Garuda may seek to exchange its 737 Max 8 order for another type of Boeing plane, likely a wide-body craft suited to longer international routes. 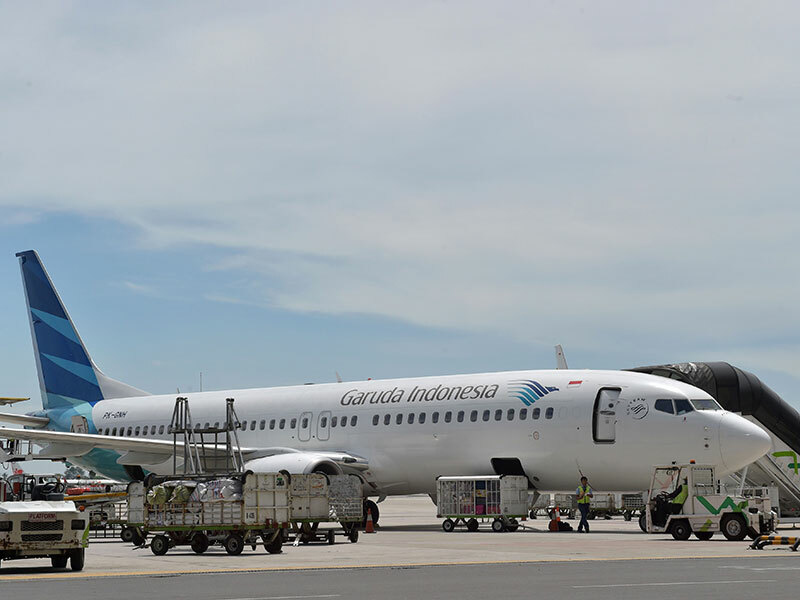 One of the 49 planes has already been delivered to the Indonesian airline – it is as yet unclear whether Garuda plans to utilise the jet. A Boeing spokesperson, meanwhile, said they were “unable to comment on customer discussions”. During both of the recent accidents, the jets crashed shortly after take-off. While investigations are ongoing and, at present, no conclusive evidence has linked the disasters, the data recorder on the Ethiopian Airlines flight has suggested “clear similarities” between the two. At the heart of the investigation is Boeing’s new ‘anti-stall’ feature, the manoeuvring characteristics augmentation system, which is widely believed to have played a role in the crashes. In a bid to address concerns regarding the plane’s safety, Boeing has assured airlines that a software update is forthcoming. It appears, however, that the changes may have come too late. The company’s shares have dropped by more than 11 percent in the wake of the accident in Ethiopia, and many have raised questions over the reliability of the latest version of Boeing’s best-selling aircraft. Airbus’ A320 family has consistently outsold the 737 since its introduction and recent incidents look to have given the firm a further leg-up on its long-standing rival.